One goal in my own practice, with my students, and in the 6-Bullet Saturday newsletter is to keep things practical and useful and inexpensive. 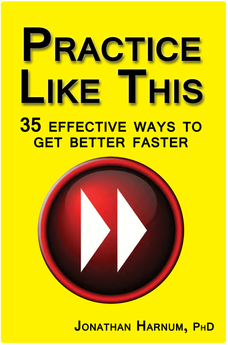 Below you’ll find links to all the free and/or cheap stuff I’ve found to help boost the quality of my practice. 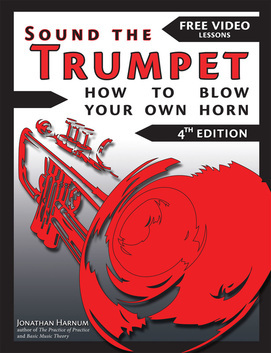 Free mini-course on jamming and improvising. This SUPER basic stuff, meant for absolute beginners, middle-school students and up. Basic Music Theory: How to Read, Write, and Understand Written Music: If you made it this far, congrats! You can take the course at a 50% Discount! Based on the eponymous bestselling book. 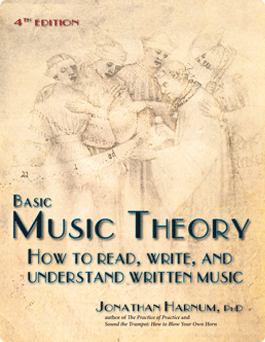 They’re taken from the “extras page” that goes along with Basic Music Theory: How to Read, Write, and Understand Written Music, a book I wrote for my students nearly 20 years ago because there was nothing like it on the market. There still isn’t (see free courses above and learn for free). Check out this great, free poster (see below) to remind yourself and your students about the power of mindsets. Also free and printable. It’s from chapter 6 of The Practice of Practice.